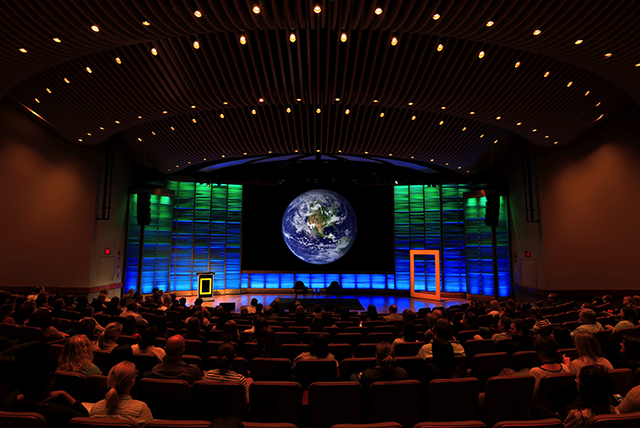 Visit this page on Monday, October 23 to livestream Half-Earth Day presentations from the National Geographic Society in Washington, D.C. The all-day, inaugural event will feature special guests including renowned biologist, researcher, theorist, naturalist, and author Edward O. Wilson, biologist and author Sean B. Carroll; and legendary recording artist Paul Simon. Half-Earth Day is sponsored by the E.O. Wilson Biodiversity Foundation and hosted by National Geographic as part of our partnership to explore and protect the living Earth. Read more about Half-Earth Day events, including the full schedule of programs. Where to begin — Just begin..